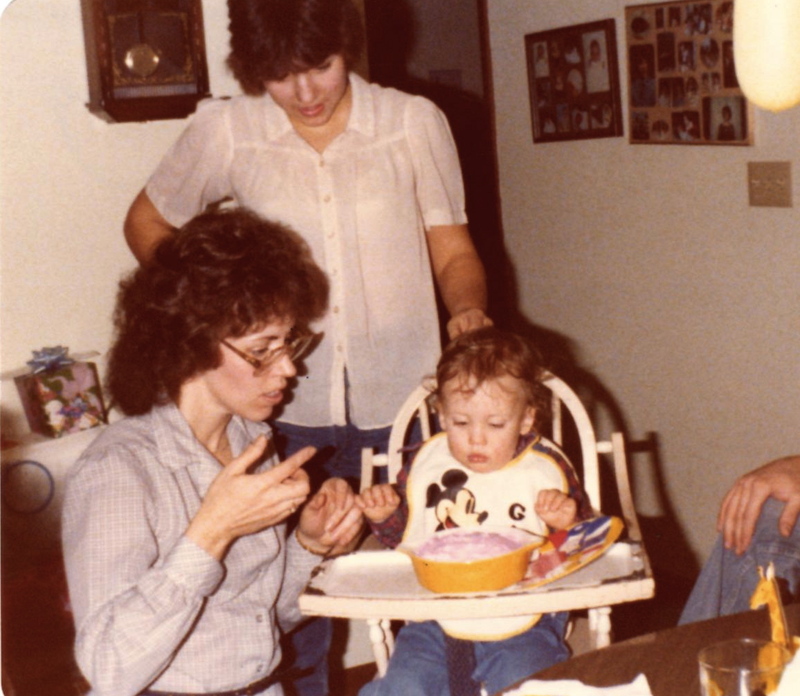 This week, we are grateful for our Moms. It’s not just because its Mother’s Day on Sunday. 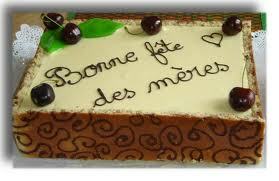 Actually they do celebrate this holiday here in Switzerland, Fête des Mères. The cards read, “Bonne fête, Maman!” To learn more about what countries have Mother’s Day and when, wikipedia has a handy reference. 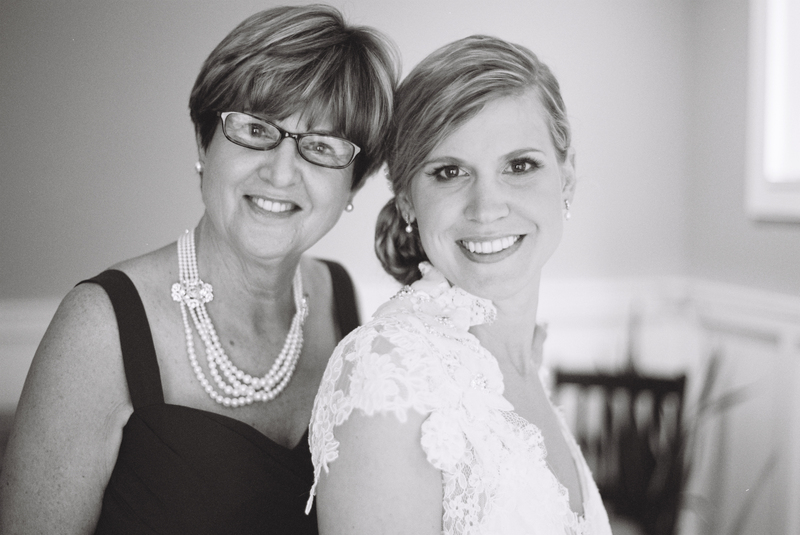 Regarding mothers, we consider ourselves pretty lucky all year long. For instance, all the things they did for us when we were young. Also, all their contributions to make us who we are. The list is endless. Celebrating a birthday! She handmade the Strawberry Shortcake cake! –Teaching me how to do things for myself and giving me boundaries. I apologize for complaining about all the chores I had in high school. And my curfew which happened to be the earliest out of anyone I knew! However, I realized in college that every rule I had was for my own good. 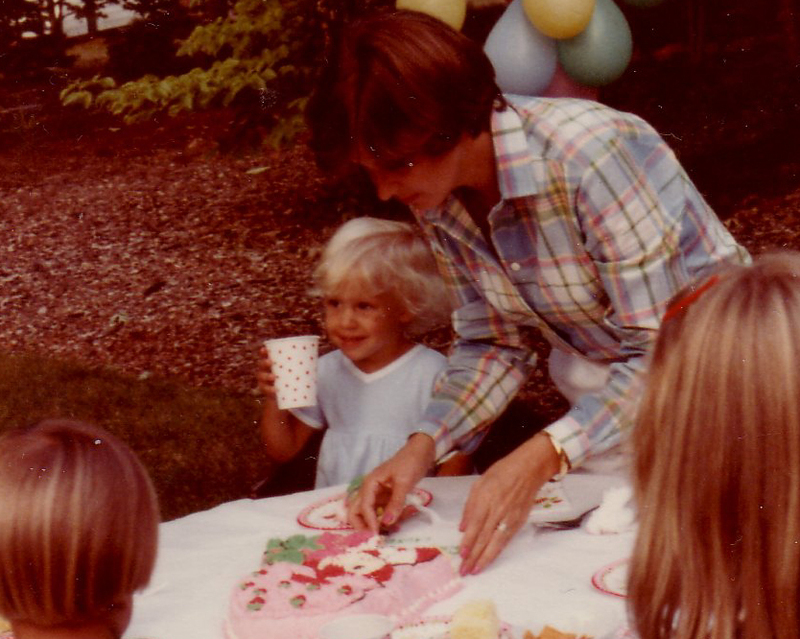 I also find it is neat as time evolves that my mom has become more like a friend. –Her willingess to always listen…providing perspective while not judging. 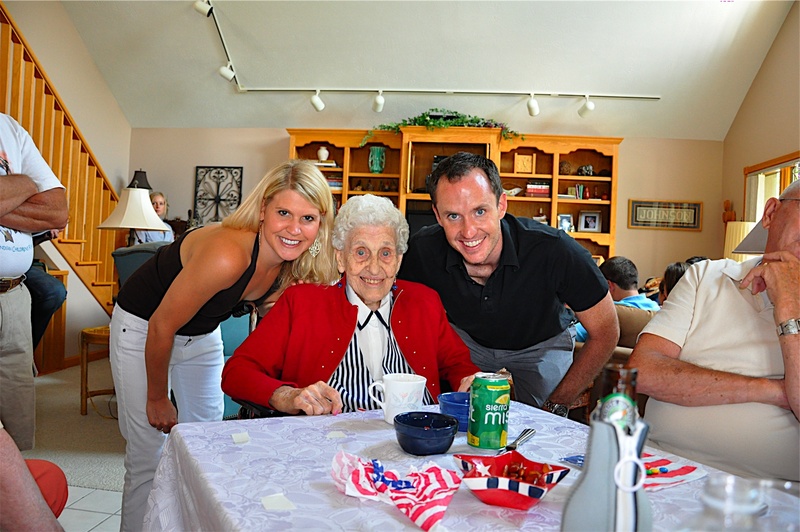 –The endless generosity and love she showers on her family. I also appreciate these things greatly because it contributed so much to his character and the person I love. Gabe got to see his Mom twice in April. 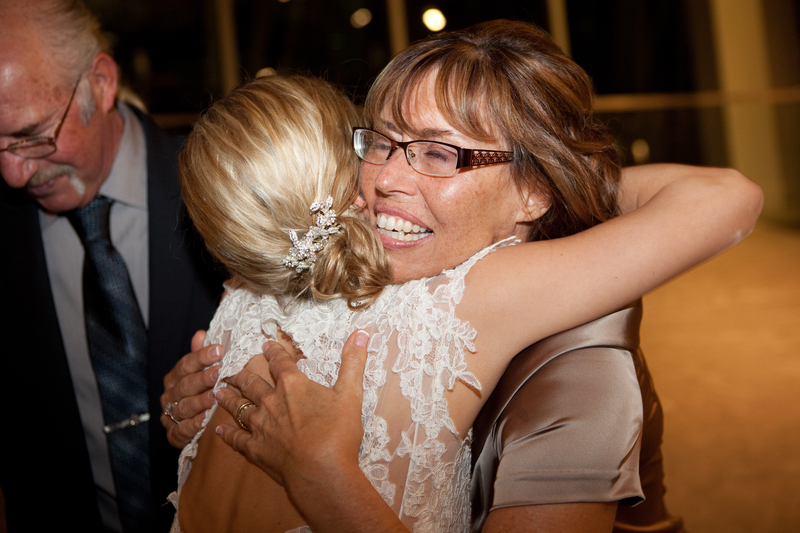 I get to see my Mom twice in June. So we are pretty lucky that a world away, we can still see them on a fairly regular basis. We know its hard to know we are in Europe, but we are thankful for their support and unconditional love they give us through this distance. 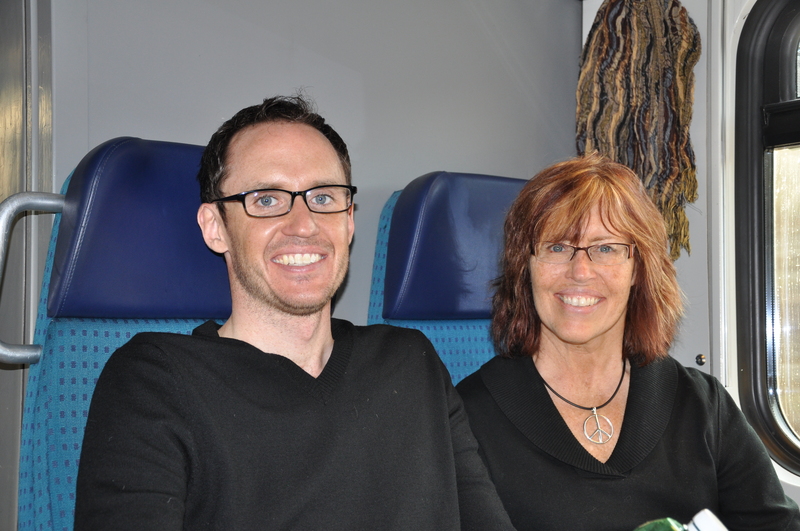 Gabe and his Mom, this past April, on the Swiss train. Don’t they resemble each other so much? So, thank you. We appreciate all you have done for us. Bonne fête and bon weekend! Thank you so much Lauren and Gabe for the beautiful words!!! What an honor to be called Mother and to be so blessed with such wonderful children!!! I thank you for making Motherhood a pleasure!!! I love you both!! !